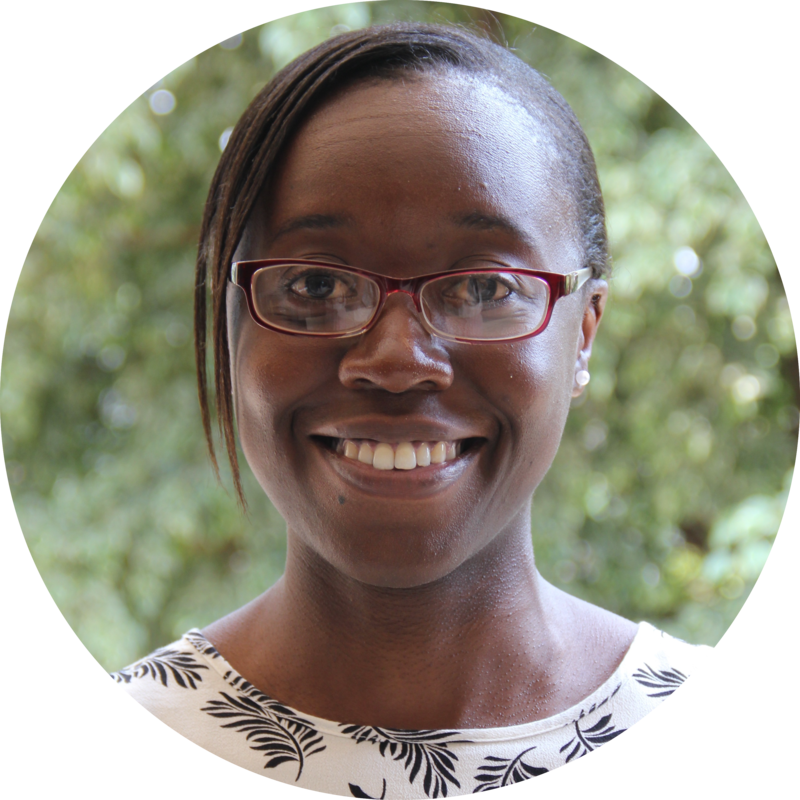 Elizabeth is the CEO and Co-Founder, along with Dave Hughes, of the Akilah Institute in Rwanda and Burundi. The institute, open exclusively to young women, issues diplomas in Information Systems, Entrepreneurship, and Hospitality Management, and aims to address the disconnect between the education system and employment needs of the private sector. Newsweek and The Daily Beast recognized Elizabeth as one of the 125 Women of Impact. She was recognized as one of the World’s Most Influential Female Social Entrepreneurs by Forbes Magazine. Elizabeth received the Woman of Peace award from the Women’s Peace Power Foundation in 2009. 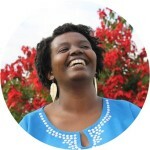 Akilah has been featured in Marie Claire, Town n' Country magazine, the Wall Street Journal, GOOD Magazine, ABC News, the Council on Foreign Relations, Huffington Post, Hope Magazine, the Tampa Bay Times, and more. 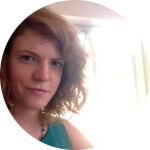 Elizabeth was selected as a Praxis Fellow in 2014. 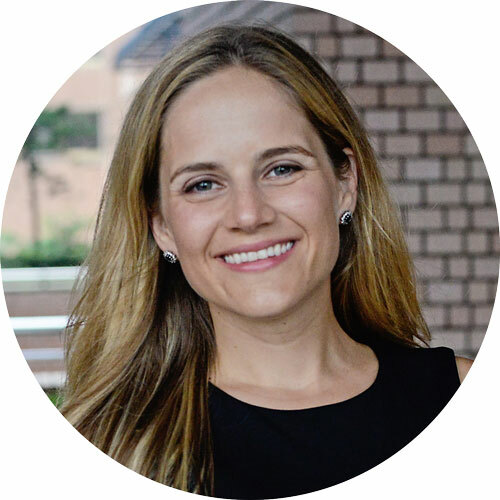 Elizabeth moved to Rwanda shortly after graduating from Vanderbilt University in 2006. 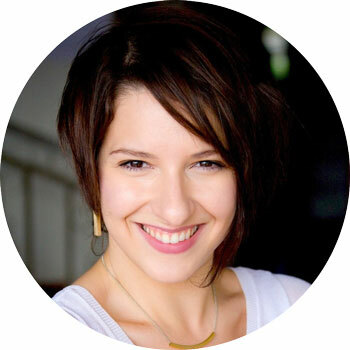 Anastasia oversees MindSky technology and product development, sales and business development, and talent operations. 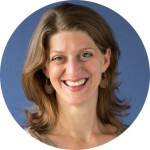 Anastasia has been a strategist and implementer in a variety of communications, media, and technology roles within the digital domain across corporate, startup, government, and nonprofit sectors in the past twelve years. 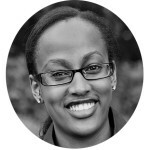 Before moving to Rwanda in 2012, she worked at NBC Universal for six years, moving from NBC Washington as political producer into strategic planning, business development, advertising operations, and digital product management, helping incubate an internal local media startup from an initial 10-person team to a local news division of over 60 staff serving 10 owned-and-operated stations and 30 affiliates across the U.S. She has also worked at the Cato Institute, the Weekly Standard, and the press office of Senator Hillary Rodham Clinton. 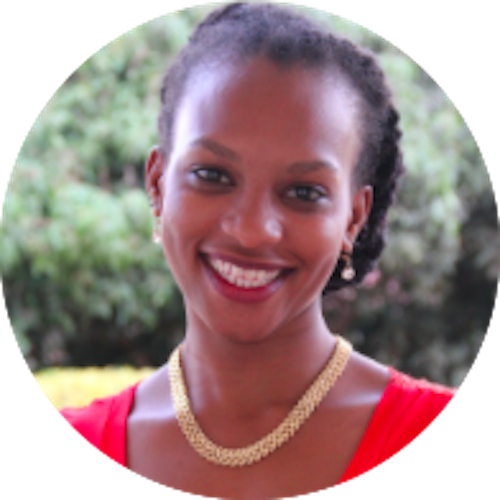 Prior to launching MindSky in 2015, Anastasia was the Communications Director at MindSky's sister company, the Akilah Institute, and a 2012-2013 Global Health Corps Fellow with Health Builders in Rwanda. Anastasia is a graduate of Cornell University and University Paris IV-Sorbonne, and hails from Moscow, Russia. As Editor-in-Chief, Lauren curates the MindSky Magazine, commissioning content, developing and managing our contributor network, and editing and writing original stories. 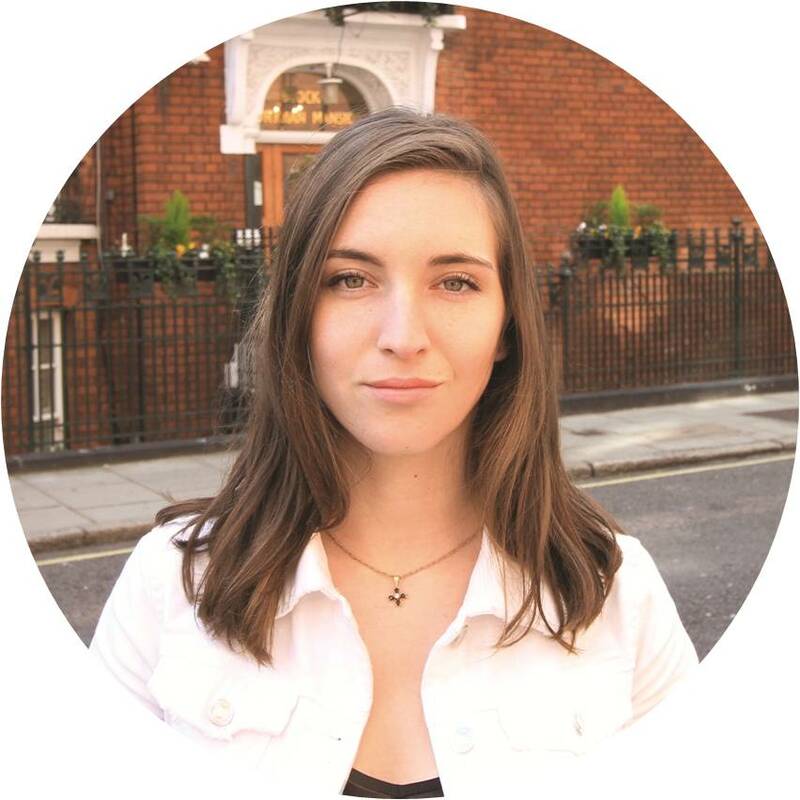 Formerly, Lauren was the News and Features Editor for Poets&Quants, a website that provides career news and advice to graduate business school students. 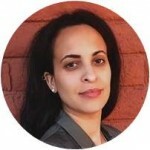 She was the Managing Editor for Poets&Quants' iPad magazine and introduced the first ranking of MBA startups. 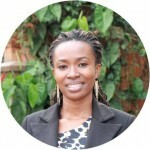 Prior to that, she was the Nairobi-based online editor for allAfrica.com. 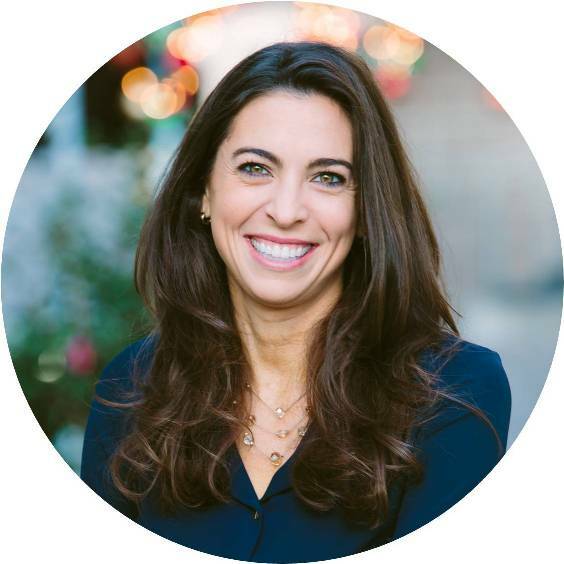 Lauren holds a master's degree in journalism from Northwestern University, where she completed fellowships with the BBC News Magazine and the Medill National Security Project. 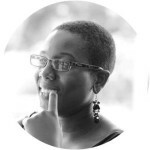 Her writing has appeared on the BBC News website, allAfrica.com, The Washington Post, CNN Money/Fortune, The Guardian, and The Sunday Times Travel Magazine. 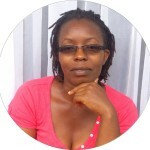 She also wrote the first chapter on Rwanda for Fodor's The Complete Guide to African Safaris. 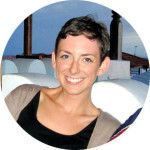 "I'm thrilled to be a part of MindSky. 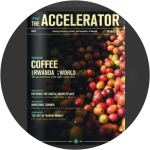 I get to write content that helps talented East Africans advance their careers and work with an inspiring team to build something truly revolutionary." 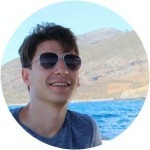 Chris is the Executive Assistant to the CEO, and is based in Hong Kong. Chris is responsible for Elizabeth's calendar maintenance, managing correspondents, coordination of travel and meeting arrangements, and providing general administrative support. Chris started his professional career as a full-time tennis player. After three years playing on the tennis circuit, he decided to go back to school where he graduated from Loughborough University in 2009. 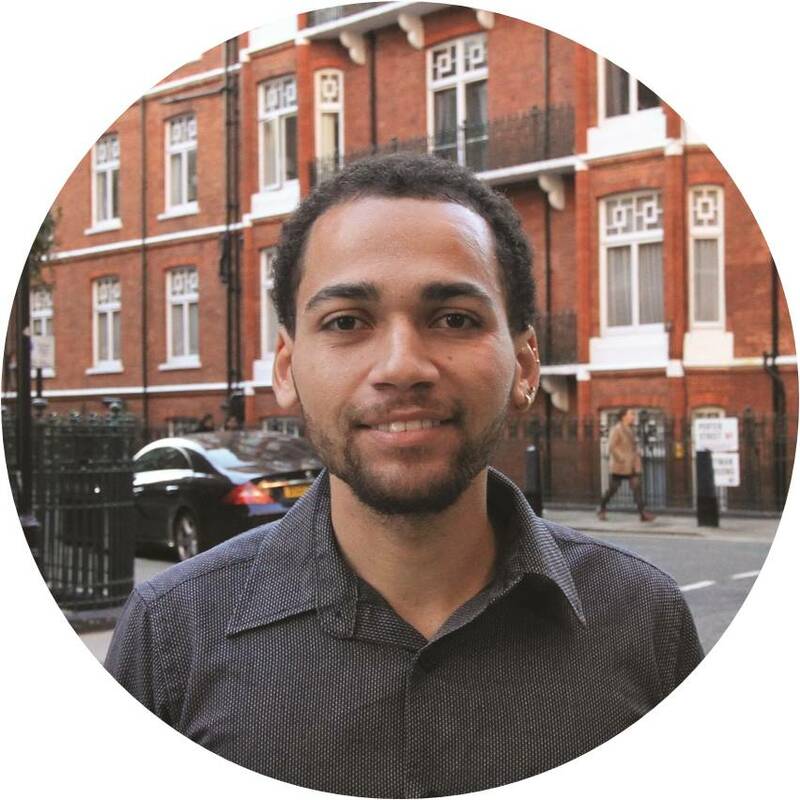 Since finishing university, Chris has worked in a variety of project management and community engagement roles, which allowed him to move from England to Hong Kong. Chris still enjoys playing social tennis, but also spends as much time as possible sailing and traveling. 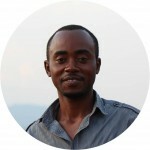 "I joined MIndSky because I believe in the mission statement and I want to make a positive change to the economic growth and development in Africa." Early is a motivated individual with a passion for web technology. 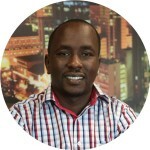 He is tasked with the front-end and back-end development of MindSky's website and is part of the Peak Shift Inc. technology team at MindSky. 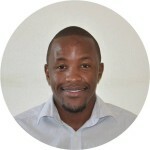 He recently graduated with a bachelor’s degree in finance at the School of Business and Economics in Amsterdam. 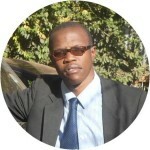 Although involved in finance, he has pursued his passion for IT over the years to become a programmer. 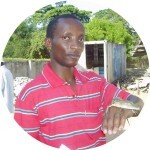 His practiced finance in the hospitality industry for Sandals, a leading resort in the Caribbean. 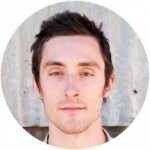 Thereafter, he has been working for an inspiring new company, Peak Shift Inc., as a web developer. 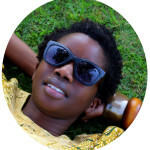 Hellen is passionate about creating content that inspires others and helps them to better their lives. 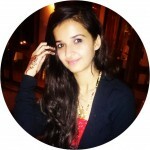 She recently served as the Communications Designer for Holistic Training Solutions, a company based in New Delhi that provides corporate training programs, which help professionals build their leadership skills. 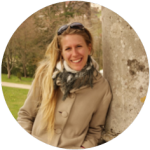 In this role, she collaborated on developing learning content for training workshops to enable corporate and non-profit professionals to be effective trainers in their organizations. 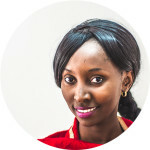 She also collaborated on redesigning and implementing the social media strategy for Holistic, by researching and sharing content on soft skills training. 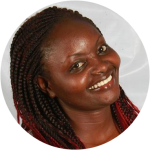 Hellen graduated with a master's in communication studies from the College of New Rochelle in New York and is currently based in Nairobi. 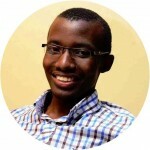 Mugabo Jimy (Juma) is a Talent Advocate at MindSky. He helps our members find opportunities for their career growth and supports them with guidance throughout their screening process. 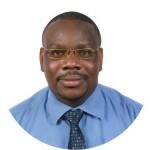 He previously worked as the CEO of the Rwanda Rugby Federation, which is the entity that manages all rugby-related activities in Rwanda, and coordinated with stakeholders, donors, sponsors, and media inside and outside the country. 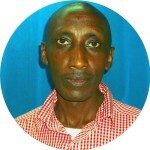 He also has experience in hospitality and worked with the JW Marriott Marquis Hotel in Dubai and the Kigali Serena Hotel. "I came to work for MindSky because I believe in achieving great and common goals by working hard, intelligently, and TOGETHER as a team! And that is what MindSky does." 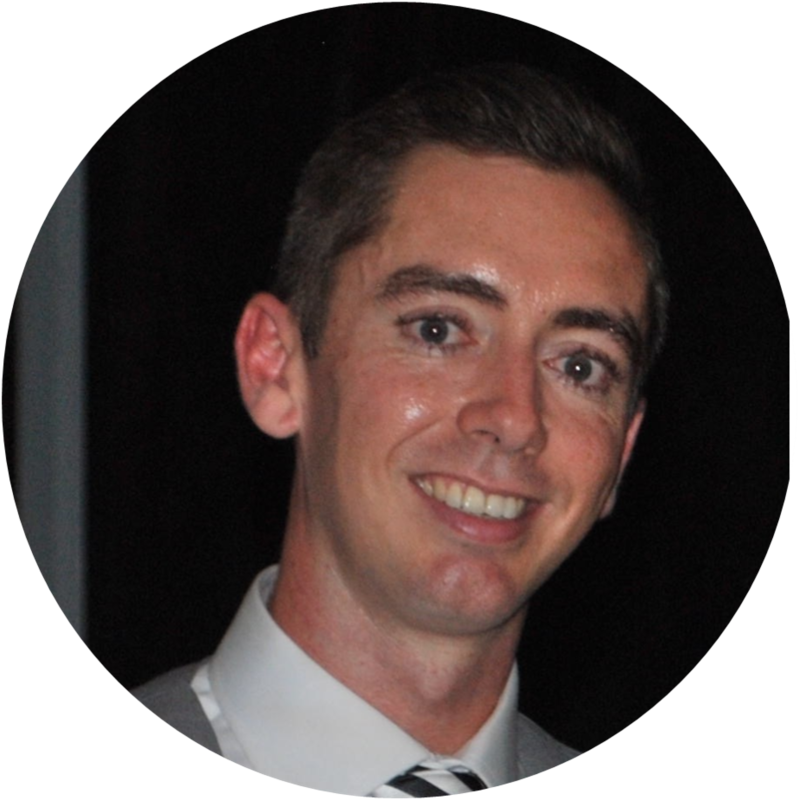 As the principal of Peak Shift Inc., a design and development studio, Johns coordinates MindSky's technology team, leading interface design, development, and integration tasks. Johns has spent nearly a decade helping businesses and startups with digital design and development services. 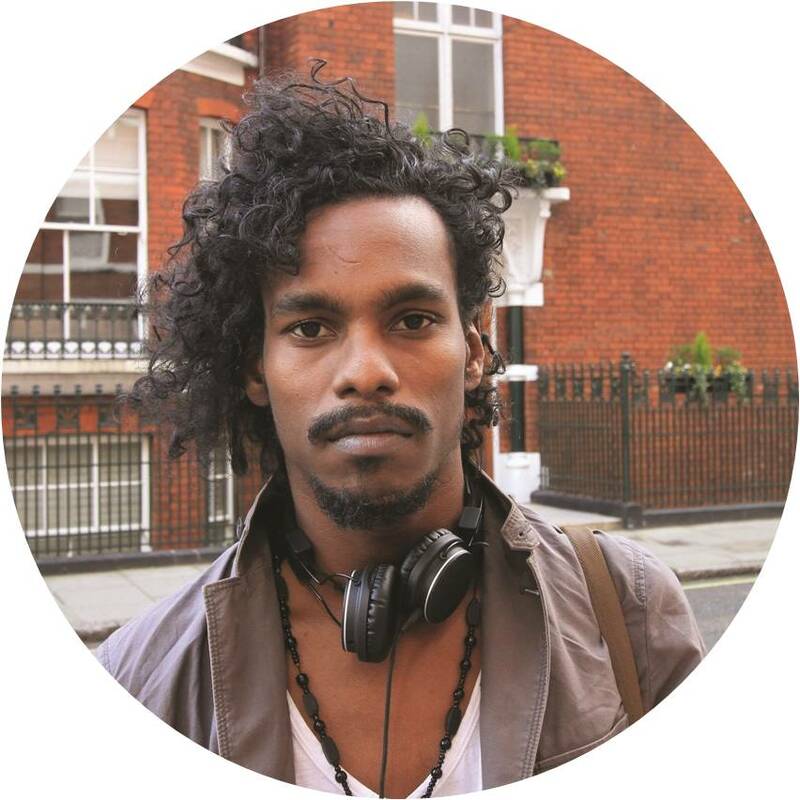 He founded the Caribbean-based (Saint Lucia) web agency Peak Shift Inc. in 2012, which merges technology and design to solve business problems. 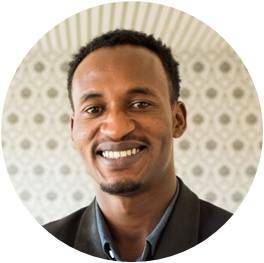 Selimira is part of the Peak Shift Inc. team and in charge of optimizing MindSky's digital marketing efforts as well as web design. Born in Sofia, Bulgaria, Selimira is currently based in London. She's passionate about exploring as many places and cultures as possible. She enjoys photography and recently found out that she is fascinated by the underwater world, ​so scuba diving and snorkeling have become fun pastimes too. 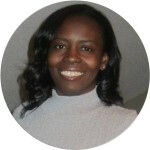 She has worked with Peak Shift Inc. since January 2015 on multiple projects from various industries. 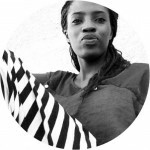 She is studying for a Bachelor of Arts in International Marketing with German at the University of Westminster in London with a focus on brand management, research, expansion strategy, and strategic marketing planning. Pristine supports business development, investor relations, and operations from MindSky's Hong Kong office. Prior to joining MindSky, Pristine worked as a software consultant providing accounting solutions to midstream gas companies in the US. 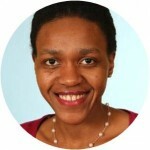 She also worked in asset management, developing detailed financial models for high net worth individuals. 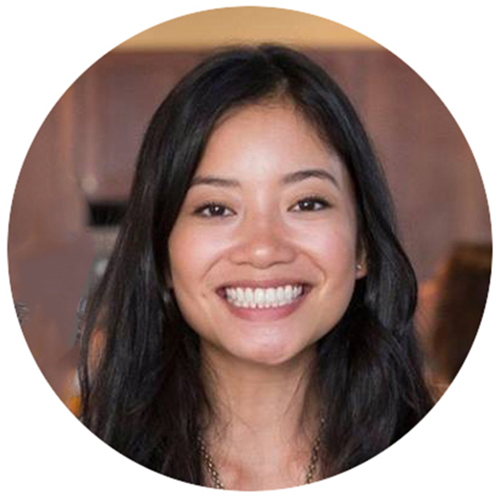 In addition to her work with MindSky, Pristine organizes fundraisers and outreach programs for Enrich, a non-profit organization that provides financial literacy training to migrant women in Hong Kong. Pristine is also a communications volunteer for DEFT Community, a non profit dedicated to educating local communities in safe and sustainable construction techniques. Pristine studied economics and mathematics at Texas A&M University in College Station, Texas. She loves to travel, cook, and blog about her adventures. 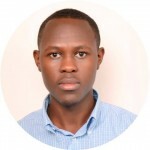 "I joined MindSky because I believe in the organization's mission to create efficient hiring processes that will support Africa's economic growth." 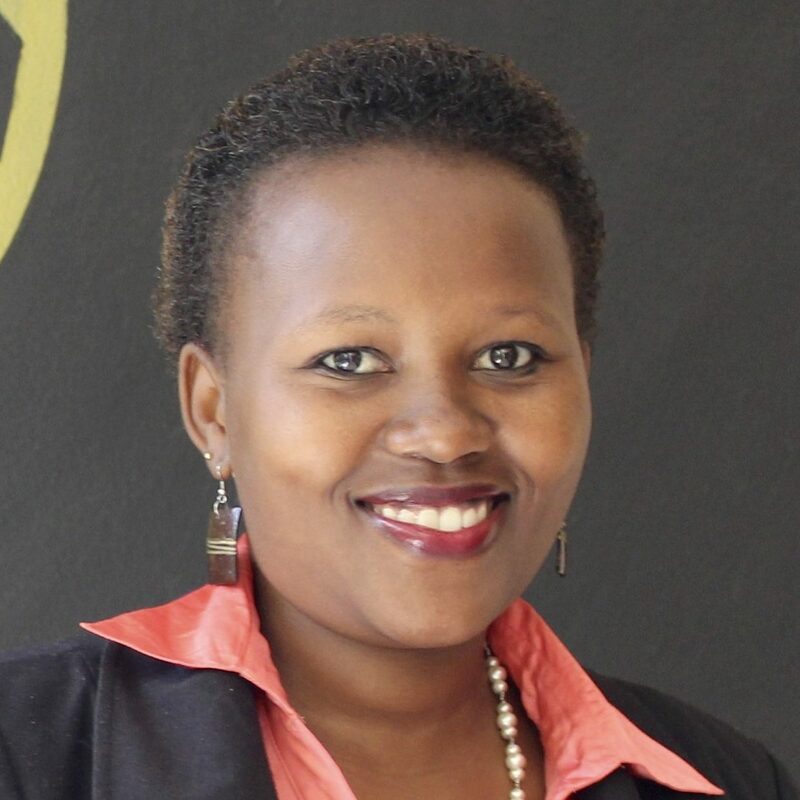 Stephanie Kanyandekwe previously worked as a Careers Officer for the Akilah Institute for Women, where she provided career guidance to students. 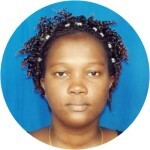 She is currently pursing a degree in business administration with a focus on marketing. "I am passionate about helping people, especially youth, because I believe that an educated generation can change the world. I am so excited to work at MindSky to motivate job seekers and provide them with the career guidance they need to get their dream job." 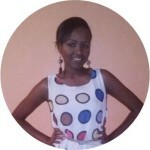 Purity Kagendo is a Talent Fellow supporting MindSky members and recruitment efforts. 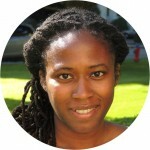 She has a background in human resources, administration, and training in the media industry. Purity hails from Kenya. 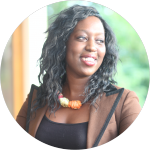 She holds a Bachelor's degree in Mass Communication from Makerere University in Uganda and a professional diploma in Business Management.